Imagine, you just bought your first home in our paradise called Victoria. You hired a home inspector, and made sure everything was up to your standards. The kitchen was beautiful, the rooms all had the perfect closet space, the flooring perfect. Then you go outside to enjoy that first summer patio beverage, relaxed and in your glory you look over and whamo, the neighbour and their 4 kids are sitting, staring there waving right at you. Good fences make good neighbours :). 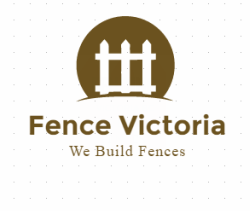 Our vision at Fence Victoria is to make our customers great neighbours. 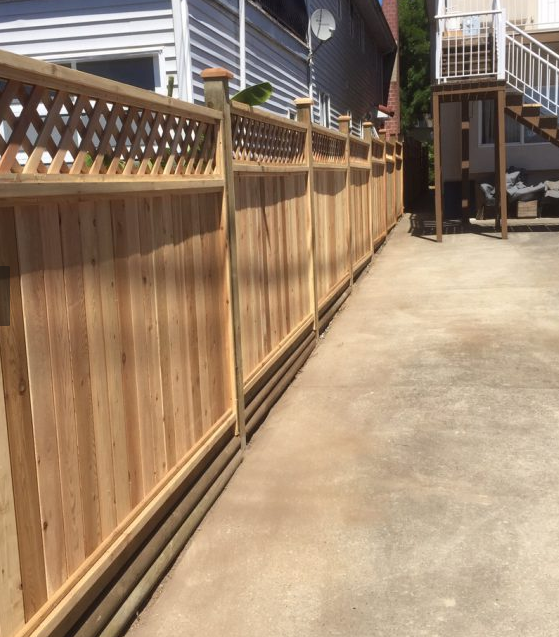 Over the past few years, we have seen every fencing job possible. 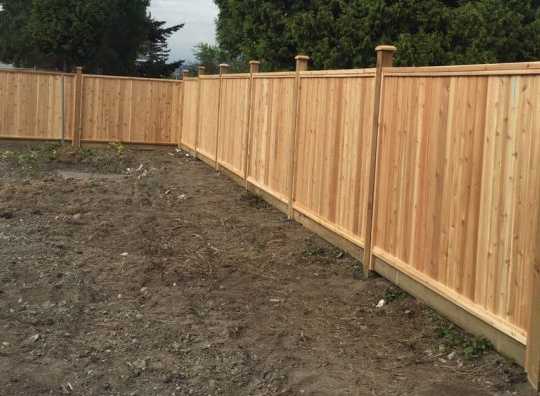 Whether it is deer fencing, chain link fencing, concrete, artistic or standard wood fencing, our fencing contractors have the right expertise, professionalism and workmanship to make your fencing project come true. Yes we have tons of testimonials, we have been featured on style magazine in Victoria, and have a large Facebook fan following. But you are here because you want to know we can help you. Am I right? 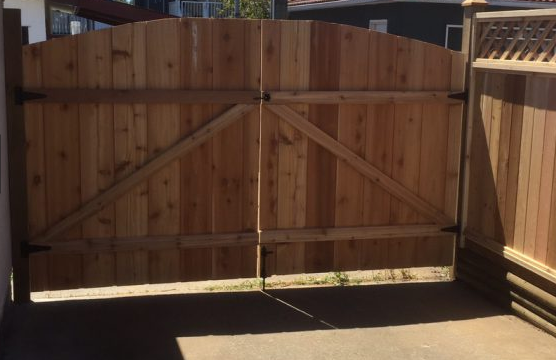 You have a project, maybe it's a brand new fence, maybe it's a repair, maybe you just want a new gate, or something simple. We believe that our word is our bond. We stand behind what we do, and care about our reputation. We are leaders in our field, and inspire our community through our actions. With this philosophy we can serve you better. STOP searching Home Depot, and listening to every home DIY channel about fencing. We know how frustrating it can be trying to learn a new skill let alone doing something in the spare time. You deserve to be enjoying your free time and not knocking nails together. 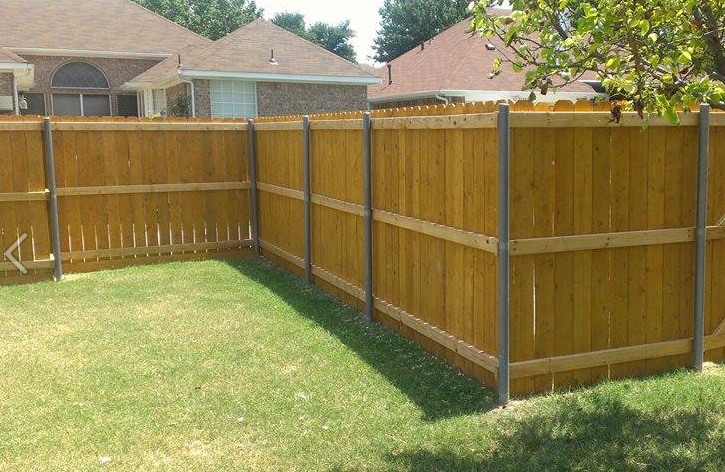 Wood fencing can be elegant, ornate, or simple. The design options are endless. We are experts at any wood fencing job big or small. Some of the other substances like steel, concrete or vinyl, cannot compare to the wide diversity of design optoins with the traditional wooden fence. 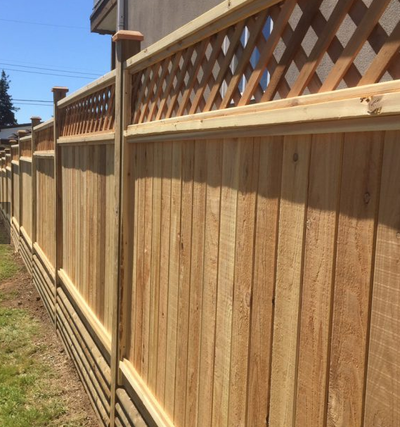 Whether you are looking for a solid fence for privacy, a picket fence for ornamental or lattice screens for a gorgeous light filtering option the only drawback is the imagination. Here is beautiful Victoria, Western Red Cedar is the material used most often for the ample supply, nice colours, and the ability to resist degradation. We recommend a pressure treated variety. We can have the wood pre-built and then install right on-site. Feel free to visit and learn about some DIY projects at fence repair victoria bc. Click here to find out more about our deer fencing victoria bc. 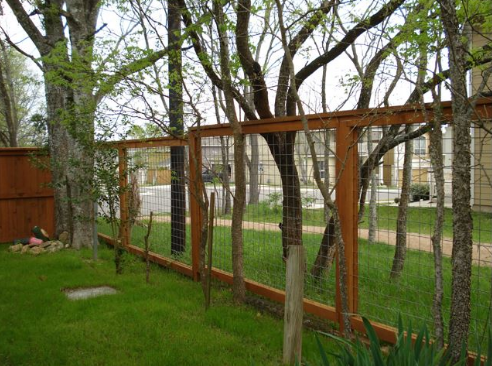 Chain link fences have the widest array of uses in a number of different areas. Our experts can help you with any of your specifications whether it is for residential, commercial and industrial, recreational, or security needs. Chain link fences were originally invented in Norwich UK, and the history of chain link fences is actually very interesting. Believe it or not it is very important to find a manufacturer of chain link that is highly knowledgable. We believe that sourcing a quality product is essential to our customers needs. We have great relationships with the best manufactures and you can trust that our chain link are quality and appropriate for your needs. For more on our chain link fences visit our services page. Homeowners across the country are looking for an alternative to wood. Wood has to be treated each year and replaced every 5 years. Concrete retaining walls are becoming a very popular option. Concrete is strong is easy to install and highly durable. With our system we start by installing re bar that is smooth and has threads on the top. We then lay the concrete blocks to the desired height, and screw a nut at the end of the rebar so that the whole wall compresses, and provides unbelievable strength. To prepare the foundation we lay reinforced concrete forms, and then build on top of that with engineered split form blocks. The blocks have a male and female end so there is no mortar between the joints. The entire wall will move if the soil below moves, and you won't be left with broken joints. 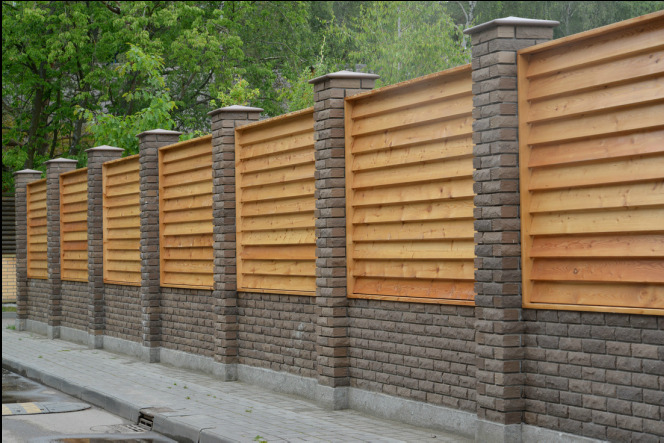 Some of the more common uses for concrete fencing is commercial, decorative, retaining wall, sound barriers, and many others. Although concrete can be more expensive to install it lasts a lifetime, and never needs maintenance. 1. We are fully bonded and insured. 2. We use the best in materials at the best price. 3. Measure twice cut once, our experience will ensure you are going to get the job done right. 1. A walk though and detailed estimate so you know exactly what you are up against. 2. An amazing warranty and guarantee so you have peace of mind. 3. A list of testimonials and prior jobs so you can be confident we have the skill to do your project.